Kariann Brown is Oxford's cupcake queen! 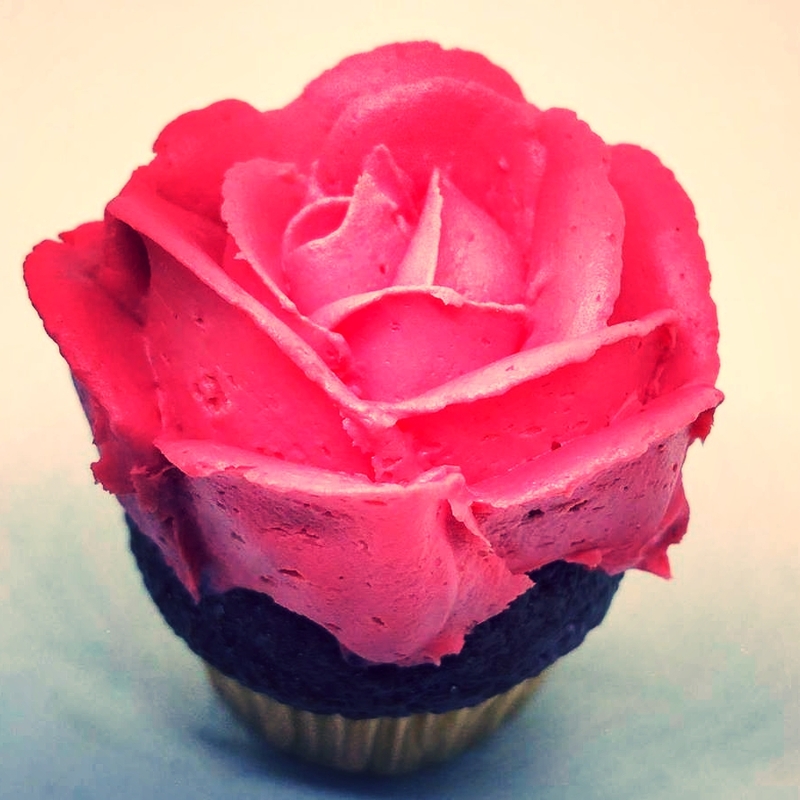 Mugg Cakes are scratch batched cupcakes topped with a twist of love and magic! These sweet little beauties compliment any special occasion or themed event. Mugg Cakes is a catering and delivery cupcake service with daily specials for online ordering. No event too big or too small!